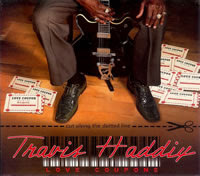 Love Coupons delivers over 45 minutes of very good contemporary blues and soul, and Travis Haddix and his band once again put a solid performance on wax. But he is not just a studio hero -- he gives his all in his live performances too, and he will be touring Europe and the United States for the rest of the year. 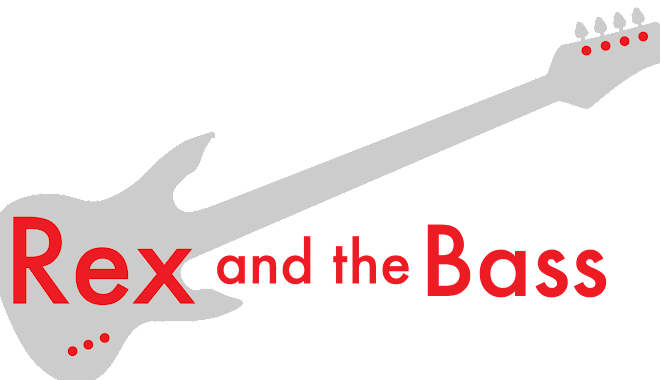 So, head over to his website to check out his schedule and make the time to go see him up close and personal!